Placing blame is very dis-empowering. Then it feeds that thing we are supposedly fighting, and by doing so we become that thing. All shenanigans known as ego. 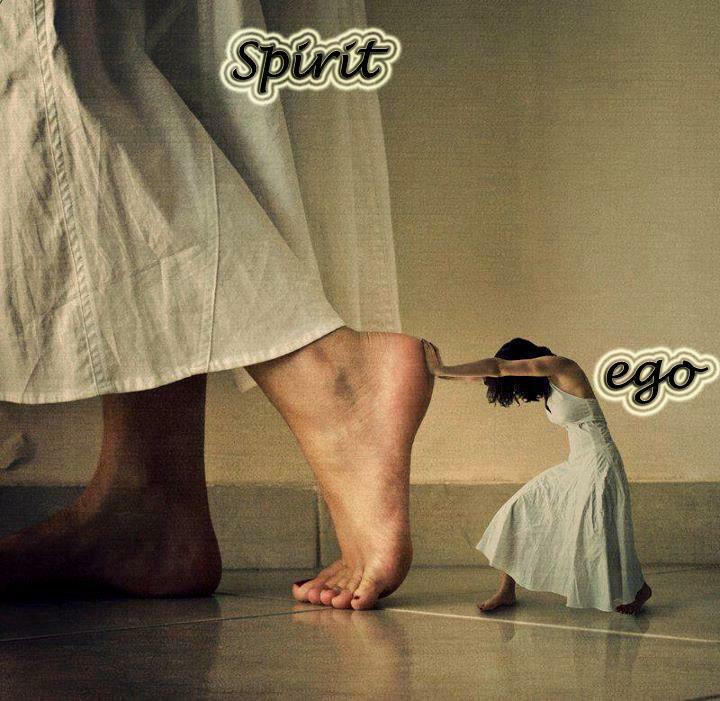 The ego is not something to be fought. It’s something to pay attention to, as in what is showing up to transcend. Gently. A return to Love. A note on how I came to this realization. During a session with someone some old anger surfaced. He happens to be quite an evolved being, and so since I saw it in him, I had to acknowledge it was in me also. No surprise here, as we are at the threshold of a very powerful eclipse. One affecting all life on this beautiful planet. So I took a good long look at it. An old – fighting Spirit – RED HOT rod of anger that each of us – as part of humanity – may have been carrying for a very long time. It is currently being expressed in many different ways. Some hurt themselves, some others. When you recognize all is one – you realize the minute you hurt another, you hurt yourself, and the minute you hurt yourself, you hurt those around you as well. The anger appears to be much about having missed out on protection, and most of all Love. And ironically this Love has always been there, while most of us were misinformed on how to access this Love. Anger itself can cause that illusion of separation to appear as real. One of the agents of FEAR: False Evidence Appearing Real. The unpopular emotion of anger has a function. It is a call to action. To quit the dis-empowering blame game. Anger simply melts when we, gently – Lovingly – accept, acknowledge and embrace it as the thing to pay attention to. In a way that supports all concerned. That includes everyone. Let’s transcend this thing together. How? Forgive yourself for forgetting that you are Love. Love yourself as you are – no matter what. One person, one moment, at a time. Together we can do this. Together we are One Love. One Heart. Let Love be the Lord & Lady we serve.